If you’ve visited any developerWorks spaces recently, you’ll have noticed there’s been a bit of a change; the old spaces application has been sunset. All is not lost though, and redirects are in place for the various new homes for old spaces, including the MDM Workbench space. Instead of just migrating from spaces to a group on My developerWorks, I took the chance to open it up to a wider community of MDM Developers. While I do miss some of the features of the old spaces, one big advantage of the new group is that it’s much easier for anyone to participate. Anyway, if you’re a developer working with any of IBM’s MDM products, have a look at the new MDM Developers group, and let me know if you have any comments or suggestions. Like InfoSphere Master Data Management (MDM) Server, Master Information Hub (MIH) comes with Rational based model-driven tools to develop custom data domains. 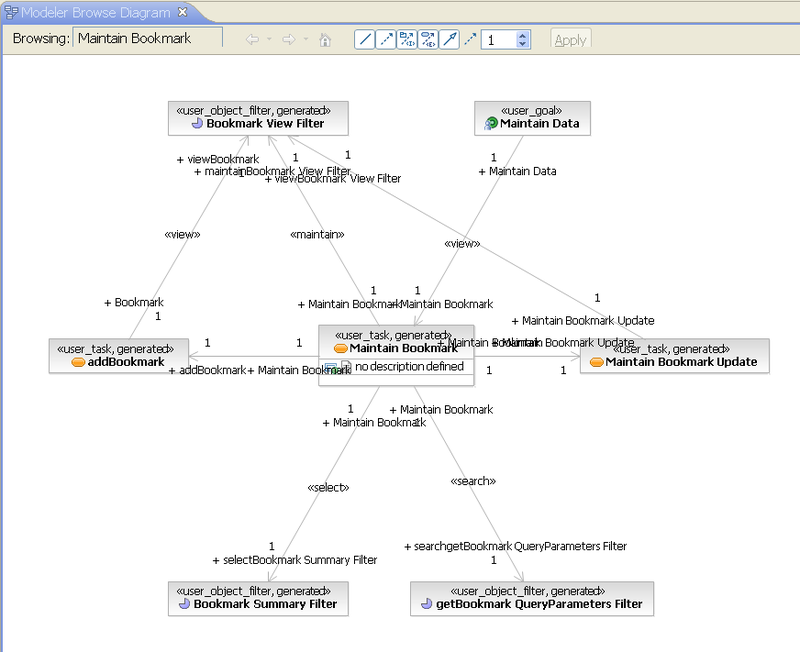 Without the rich data model which comes with MDM, the MIH Workbench will be essential to make use of MIH to master your own information. The blank canvas also makes MIH an ideal base for simple examples; I’ve been experimenting with a social bookmarking data domain which I hope will be a good way to demo some of the new workbench features, including the ability to create a complete domain with data stewardship user interface without writing a single line of code. 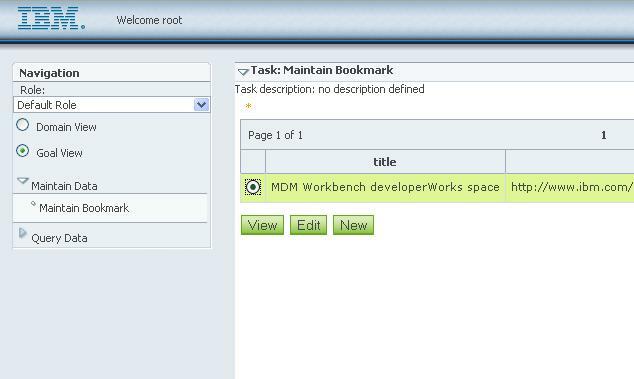 Although I plan to use the MIH Workbench for this example, the same features are available in the MDM Workbench. There are a few things to do before getting to the interesting bit though, and that’s what this post is about. 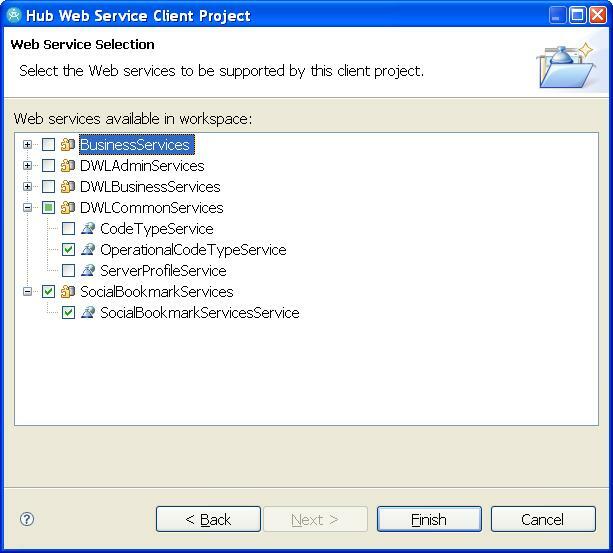 If you do encounter any strange problems later (missing workbench functionality or a hang when generating web service clients being the most likely) the software requirements should be the first thing you check. In particular, because there can be problems getting the web service client generation ifix applied properly, I’ve used the latest fix pack level for RSA instead. Once you have the workbench installed successfully, I recommend creating a clean new workspace. It’s important to use a short path length, for example C:\ibm\mih, to avoid Windows length limits when importing EAR files in to RSA. If you are not prompted to choose a workspace location when starting RSA, use the File > Switch Workspace… menu option instead. 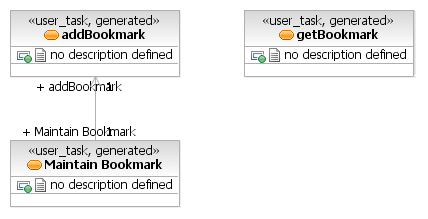 Next open the Java EE perspective (click on the Show all option to find it in the list); this should prompt you to enable the required capability. And finally, make sure the default JRE is WebSphere v7.0 JRE and the compiler compliance level is set to 1.6 in the workspace preferences. 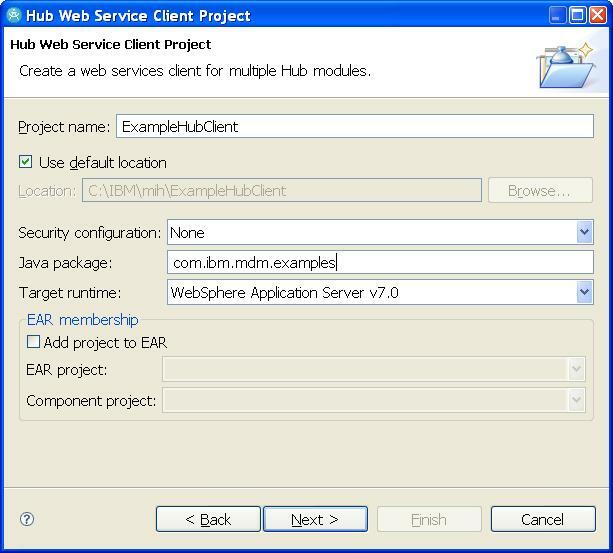 As well as a fresh workspace, I also create a new WebSphere profile for testing MIH applications. 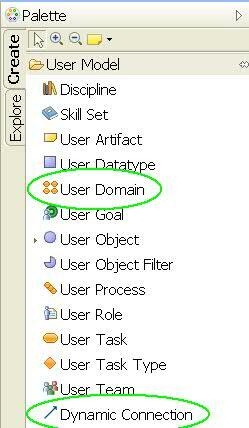 Launch the profile management tool from the Server > WebSphere Application Server workspace preferences page. 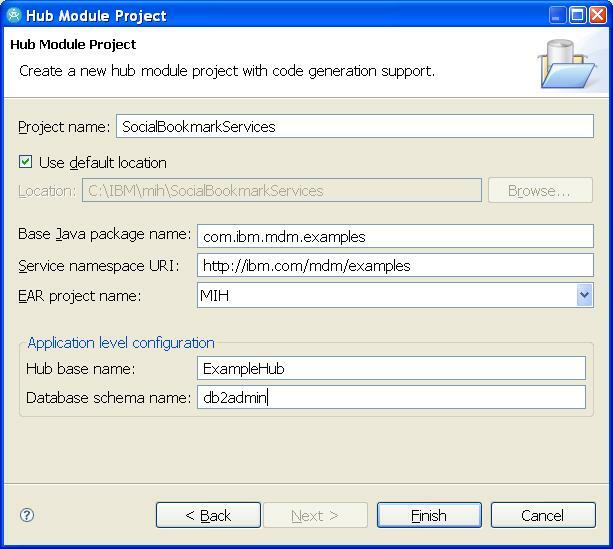 Note: the tool which will configure the WebSphere profile for MIH has very specific ideas about where this profile will be. 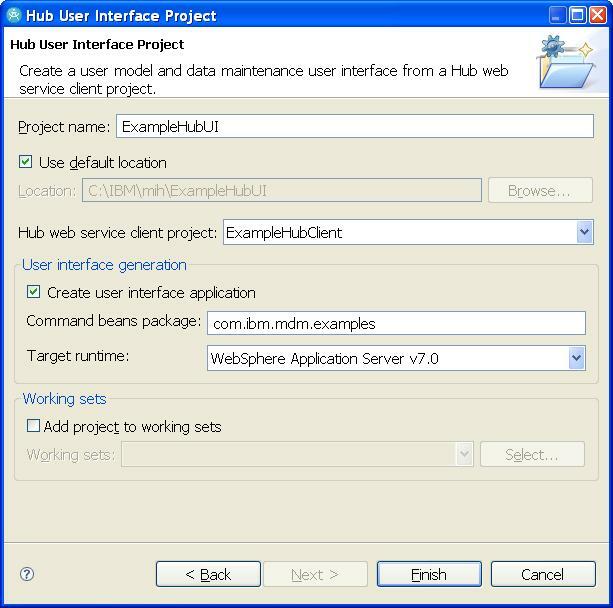 Make sure you are using the WebSphere Application Server Test Environment installed using Installation Manager, and create your profile in the default location. You can set the first of these while adding the server but when I do, I always forget to turn off automatic publishing- it just takes too long on my development machine! After double checking the readme (there’s a specific section with Additional notes on the Development Environment Setup Tool) everything should be ready for a smooth run through the MIH Development and Test Environment (DEST) Wizard. Rather than running all the operations provided by the wizard in one go, I find it more reliable to complete the setup in five separate steps, with some checking along the way to confirm everything is going well. To find the DEST wizard for the steps below, open the File menu and choose New > Other…, then look for InfoSphere Master Information Hub > Development and Test Environment. 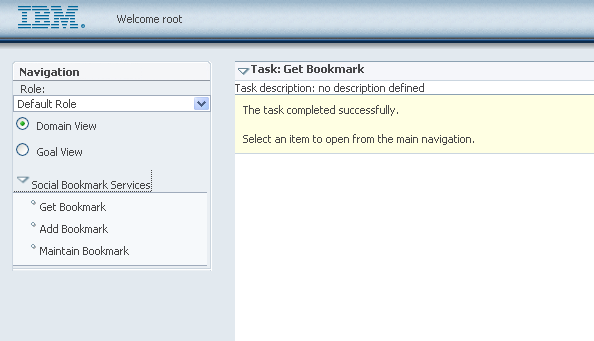 Run the Restore the Development Environment Setup Tool operation. Hopefully you won’t hit any problems with these ones. 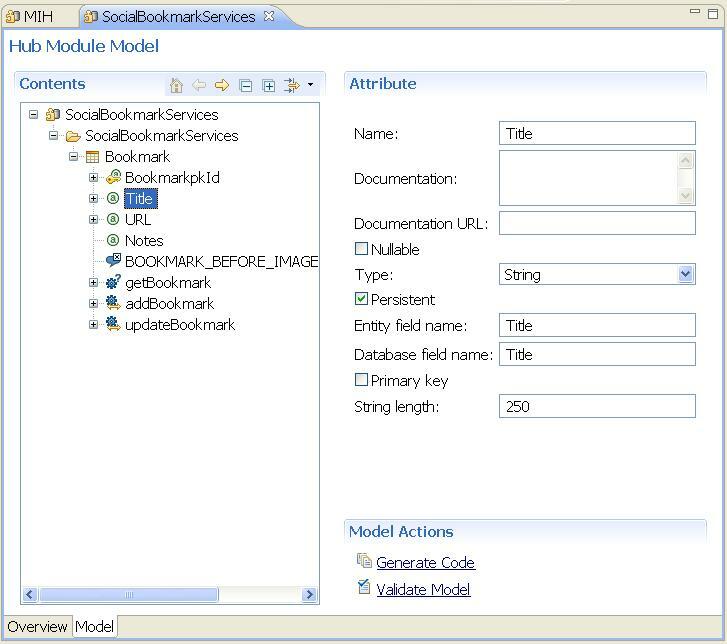 To make the development process a bit simpler, skip the Deploy Application to WebSphere Profile operation and use the standard tools provided with RSA instead. 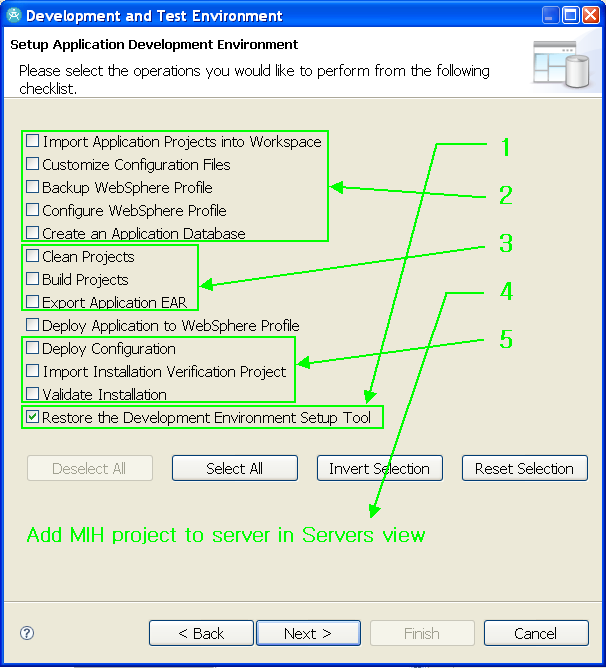 Right click on your server in the Servers view, choose Add and Remove Projects… and add the MIH project (you can use Add All >> if it’s the only project available). The first thing to check is the result of the install verification. Refresh the InstallVerification project in your workspace to pick up changes on the file system. You should find some response files in the testCases\xml_mih\response folder and, if all went well, they should contain ‘SUCCESS’ result codes! If the response files contain an error, the Deploy Configuration operation is the most likely one to have gone wrong at this stage. 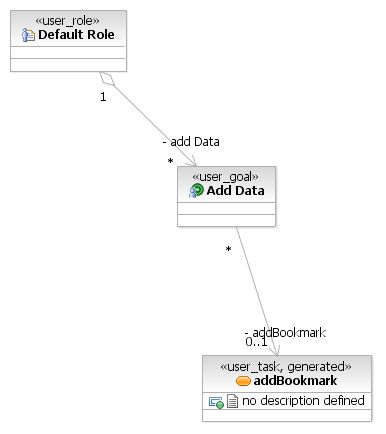 Check whether the CONFIGELEMENT table contains any configuration data. 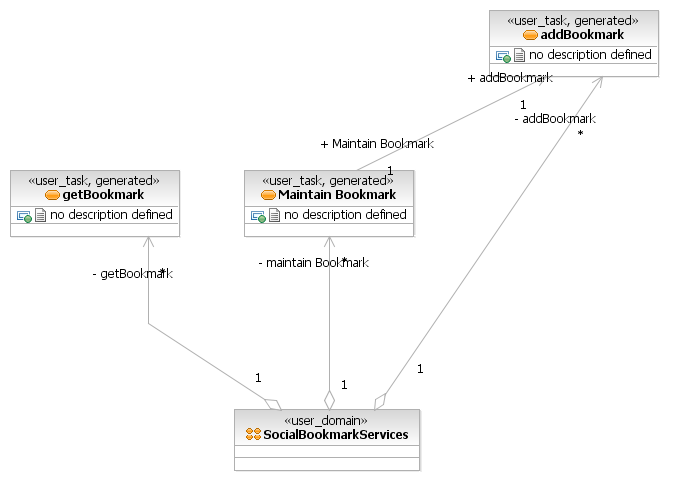 If this table is empty, modify the Management Agent settings to connect to the database directly and rerun the Deploy Configuration operation; see this developerWorks forum post for details. If rerunning the Deploy Configuration operation doesn’t fix the CONFIGELEMENT table or there were other errors, check the server and MIH logs. The MIH logs can be found in a logs folder in the CustomerResources project. 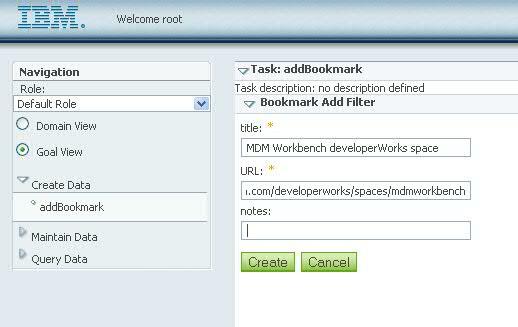 Please leave a comment and let me know if I’ve missed anything from these instructions so that I can improve them, however if you need help with a specific problem, the MDM Workbench forum on developerWorks is definitely the best place to ask.